It’s clear that managed website hosting can take a lot of the headache out of owning a website. It’s the relief of knowing your key business asset is in safe and professional hands. Your hosting company can handle all of the tricky aspects of hosting, including automatic software installs, updates, website themes, and security to provide full time cover. 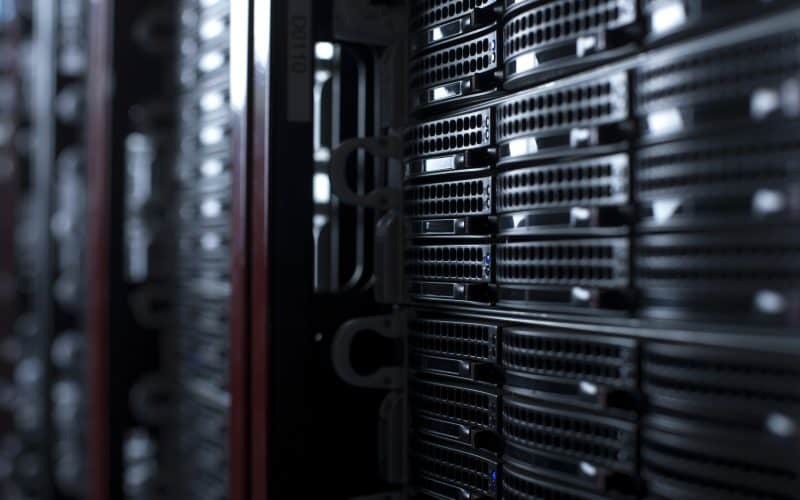 For most website owners, there are major benefits of using managed hosting services over using a dedicated server or running a server yourself. Here’s a look at five distinct benefits of managed web hosting, and an insight into what we offer at httpsimple! Anyone with a WordPress website (that’s over 50% of all websites now!!) knows that staying on top of platform updates is a big deal. With managed hosting, it is one less thing to think about. WordPress is always kept up to date. Automatic software updates, installations and upgrades will save you time, because you won’t spend time managing site information when you planned to make content changes. This might seem like a tiny time, and money-saver, but can add up in the long run. Do you ever worry that your website will grow and eventually get too much traffic? It can happen, particularly if you are linked from a popular or trending website for one of your products or services. Managed hosting can stop you from worrying about this potential issue, as managed hosting comes with server monitoring that keeps an eye out for irregularities or potential failures, with an ability to give your site more bandwidth to keep it running if traffic starts flooding in. Speaking of backups, this is another chore that is essential, but often left by the wayside. The one day you think nothing bad will happen, inevitably, something does. Website owners who perform manual backups often fall out of the habit, only to find that when a backup is needed, the content is old or crucial information is missing or out of date. Managed hosting takes care of backups for you – twice a day!. You’ll always have a usable version to ensure that if something does happen to your precious data, it can be recovered and restored when you need it. Like everything else in this blog, a professional email service is provided as part of our package. We believe that, as well as ensuring your web property is safe, you can easily portray a professional image. Modern day customers expect and trust a professional looking business email, not a free hotmail or gmail address. Our email service is easily setup on your PC or mobile and all maintenance is provided within your managed web hosting package. Managed hosting generally comes with plenty of advanced features if you need them. From full website maintenance and updates across WordPress, Magento, Drupal and other web applications. We also go beyond the technical tinkering and offer a potential source of inspiration for the future of your website. With all the time you are saving with our services, we can work with you to improve the web services for your customers. If you want to find out more about how we can help protect, maintain and improve your business website, why not visit our product page or feel free to drop our team a line on 020 3026 9026.